Kids Days Out and things to do in Caernarfonshire. We also list family friendly attractions plus activities for the disabled. We even have ideas for school trips. 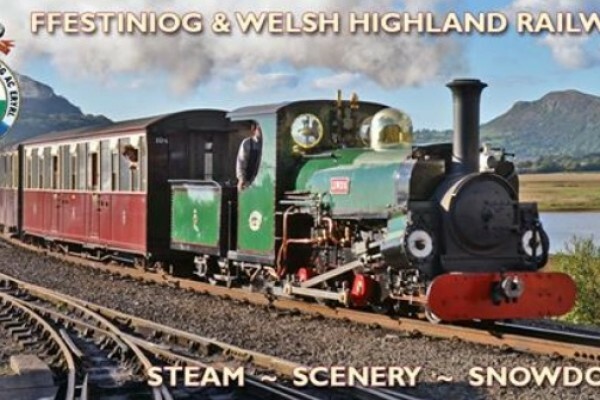 Travel between Porthmadog and Blaenau Ffestiniog through the spectacular scenery of the Snowdonia National Park. 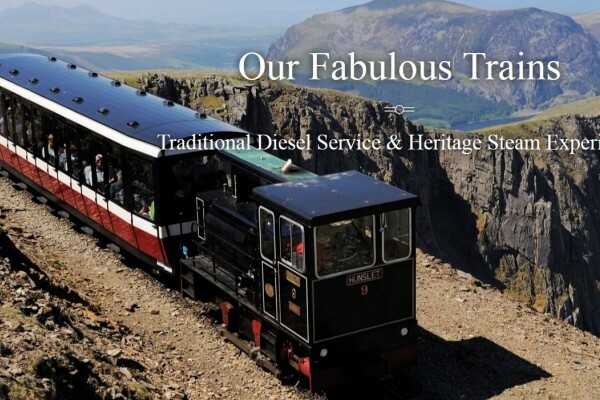 Travel to the summit of Snowdon on this rack and pinion railway. For those wishing to walk down, a single ticket is available to the Summit Station. 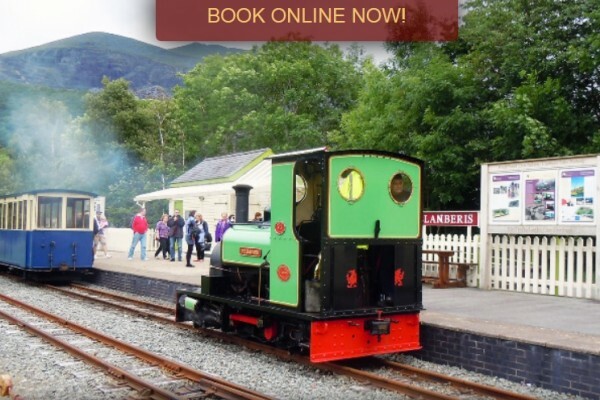 Travel along the shores of Padarn Lake on this historic steam engine. Llanberis Station makes a convenient stopping off place for the shops and restaurants. The highlight of the tour is the amazing Bronze Age Cavern, dug out over 3,500 years ago.